Experienced experts are supporting prospective students to make undergraduate education choices at Izmir University of Economics. The expert guidance counselors, in addition to 60 students and all academic units, are guiding the prospective university students at IUE Conference Hall at 14 guidance and information tables. 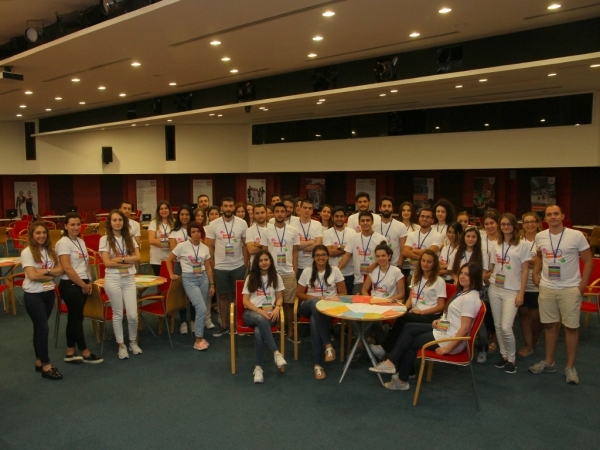 Students will be informed about their dream occupations as part of the “Izmir University of Economics Prospective Student Counseling Days” event which will go on August 2. President Demirtaş stated that the University offered education in 35 undergraduate, 20 associate, and 39 graduate programs within 8 faculties. 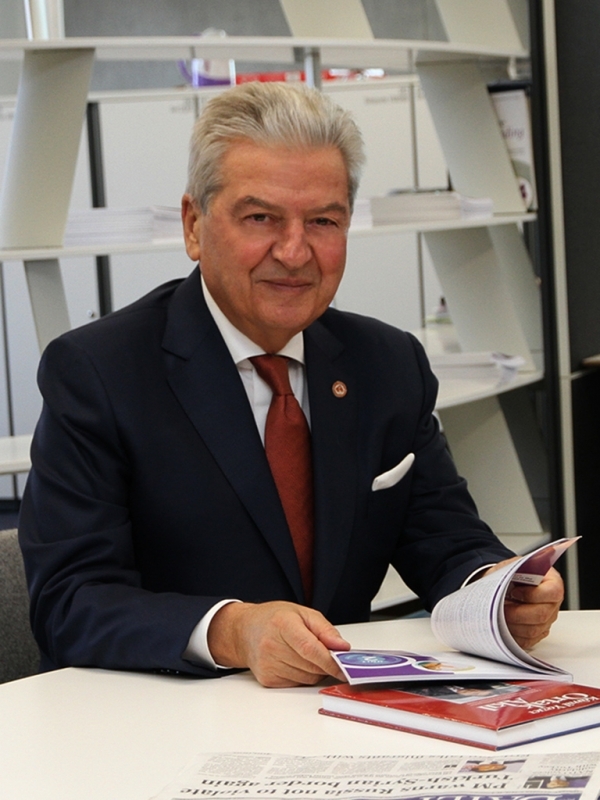 He said that they expected to see the prospective students, who would like to make a difference in their future with accumulation of knowledge at Izmir University of Economics.